Love your Melon Hats are for a good cause, we believe in supporting hats for kids with causes! Love Your Melon was founded in an entrepreneurship class at the University of St. Thomas. Since its founding on October 22nd, 2012, Love Your Melon has been able to give and sell over 5,000 hats. It was founded on the simple principle of giving and has continued to evolve into the non-profit it is today. On December 23rd, 2013, it received 501(c)(3) status and is now a fully established non-profit. 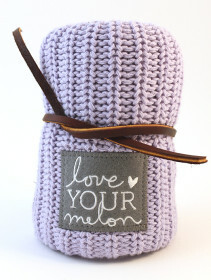 The Love Your Melon Foundation has big plans for the future. On January 12th, 2014 it will embark on a tour across the country in order to take its mission nationwide. Check out the video here… Love Your Melon – My Superhero from Paul_Vincent on Vimeo.